Sheroes is climbing up the radio charts – #10 in the third week! The group was out on tour on the East Coast and with the support of Casio and the New School, An die Musik Live in Baltimore, and the Nighttown in Cleveland we were able to share the music from our new album with audiences ranging from the girls in the Jazz House Kids Chica program to students at the New School to audiences of all ages. Here is a picture diary from the tour – enjoy! 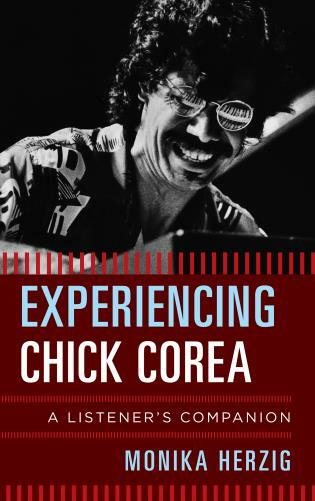 The Rutgers Institute of Jazz Studies invited me to present a Roundtable Discussion on my new book “Experiencing Chick Corea: A Listener’s Companion” (Rowman & Littlefield, 2018) – great to share and see old and new friends. We left New York City with rental cars and equipment to head to Baltimore’s An Die Musik Live – a beautiful venue with a great listening audience. Here are some picture impressions. Touring also means a lot of time on the road, driving, getting to places, braving the weather – but the memories linger on, visit here for your copy of Sheroes and more. What a great show on the Monon this evening. You and your group just keep getting better all the time. Loved ” lawn”, Dylan song, and Dave Baker piece and “Imagination”was a smash. I graduated from IU in 1958 and many times saw the great Dave Baker when he was playing the Trombone. Peter as always was terrific tonite. It still boggles my mind how you guys grew up in Germany and became great jazz artists.